The truth is that we live in a busy culture, with expectations and obligations from every side. 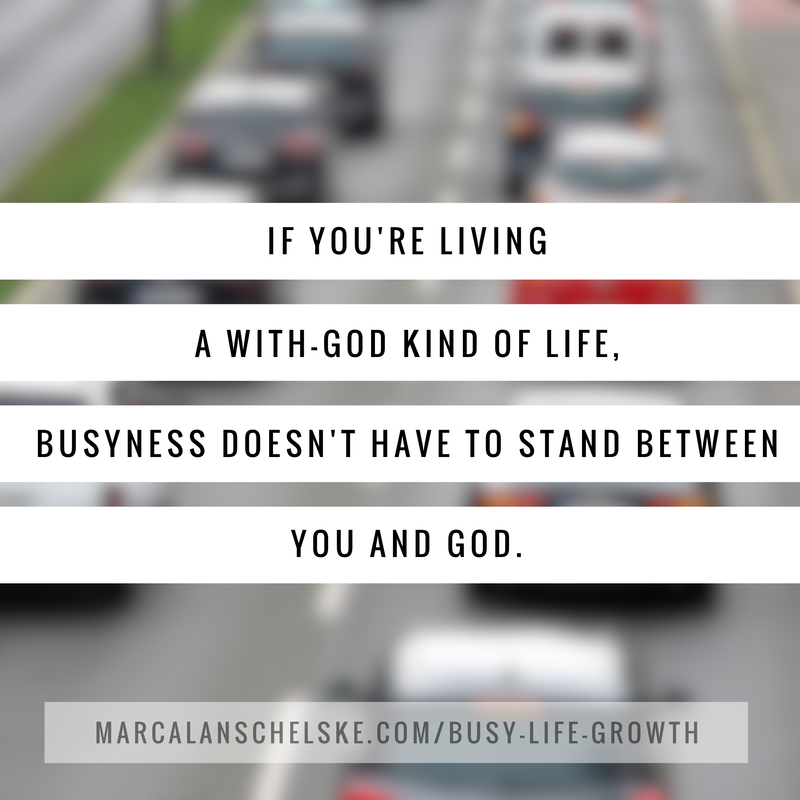 Even if we aren’t hiding behind our busyness, we still have to make ends meet, don’t we? Most of us find our lives weaving between the expectations and obligations of work, home, family, friendships, paying the bills, and trying to sneak in some time here or there for the things we enjoy. 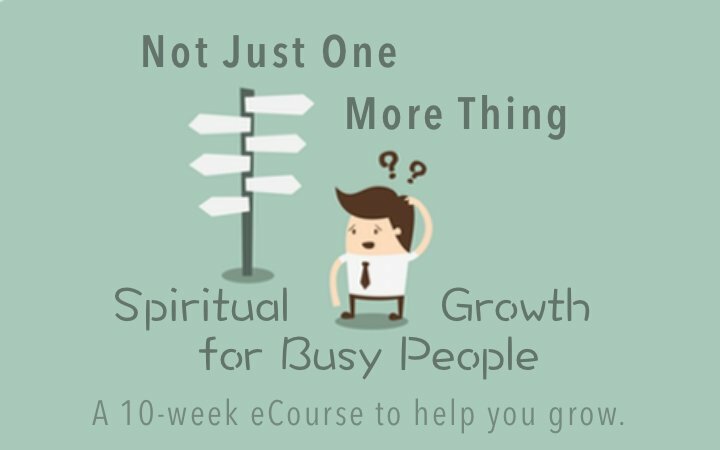 In the middle of that kind of life, how are we to grow spiritually? I grew up in a faith community that talked a lot about taking time to be with God. You started the day with a devotional (Back then we called it “The Morning Watch.”) You kept a weekly Sabbath. You were encouraged to go on retreats. This was all on top of normal weekly church commitments. If growing spiritually takes all of that, who can do it? I mean, taking time out is a great antidote to busyness, but, frankly, there are just times when you can’t take time out. A kid gets sick. Your parent gets dementia and you become the care-taker. One spouse loose a job, and the other has to work twice as hard. Things happen that are out of your control. 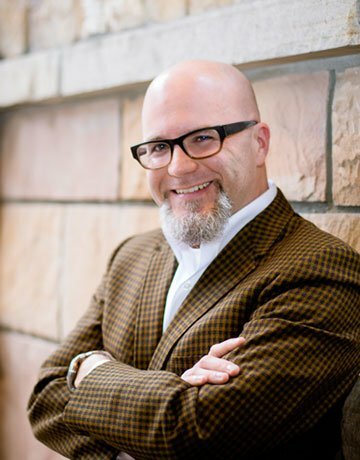 Many of us, who grew up in the church, are used to living a “Go to God” kind of life. Certain key moments, certain events, certain activities, even places connected you to God. Your responsibility was to show up. Go to church. Go to Bible Study. Go to the youth retreat. Go to church camp. These were the moments of connection, and we treated them that way, like we were filling up our spiritual tank until the next opportunity. But in John 15, Jesus tells us that our life with God is not a “Go to God” kind of life. Jesus tells us that our connection to God is like a branch connected to the vine. This is an ongoing connection. The branch doesn’t “plugs in” once a day or once a week. It’s got an always-on connection. Living a “With God” kind of life is a different perspective, but for me it is translating into more peace, more presence with my family and the people that I love, and much lower stress as I face the busyness this season has brought me. This is something you can find, too. 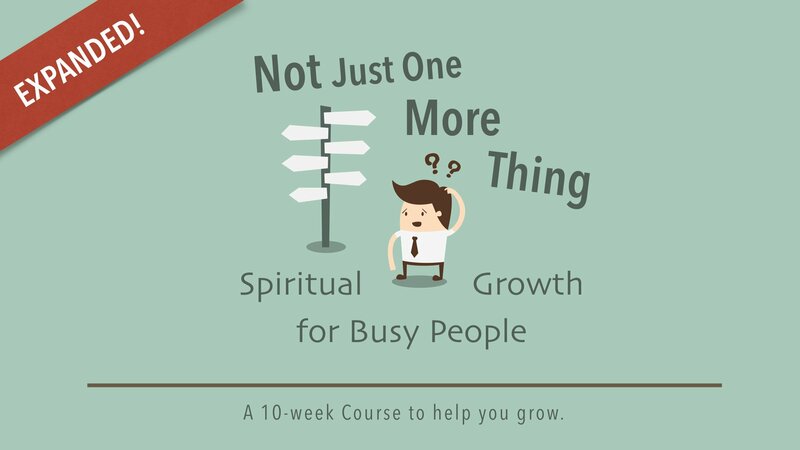 That’s why I wrote and create a new online course called “Not Just One More Thing: Spiritual Growth for Busy People.” It’s a 10-week online video course. 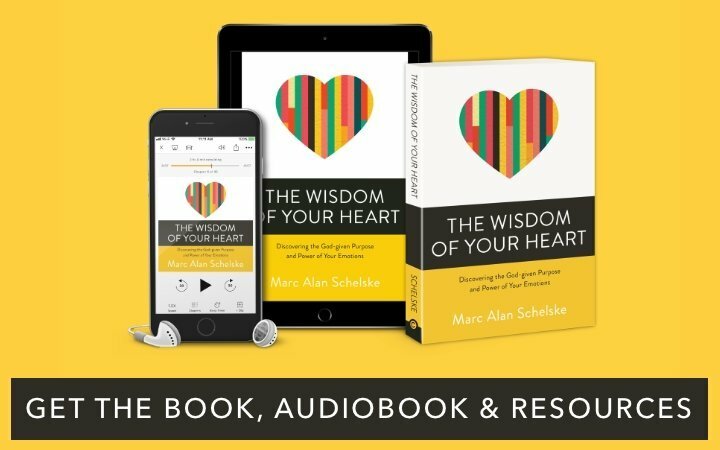 Each lesson is short, focused, and will give you a very practical way to stay connected to God in the midst of an ongoing busy life. 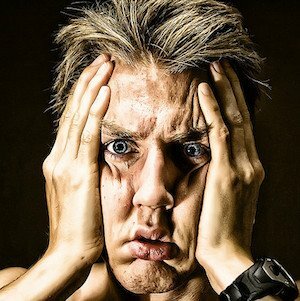 I developed this course originally as an email course that I gave away as an email opt-in incentive, and over 700 people went through the course in that way. I’ve taken their feedback and questions, and a whole bunch of new material, and created a new and expanded version. 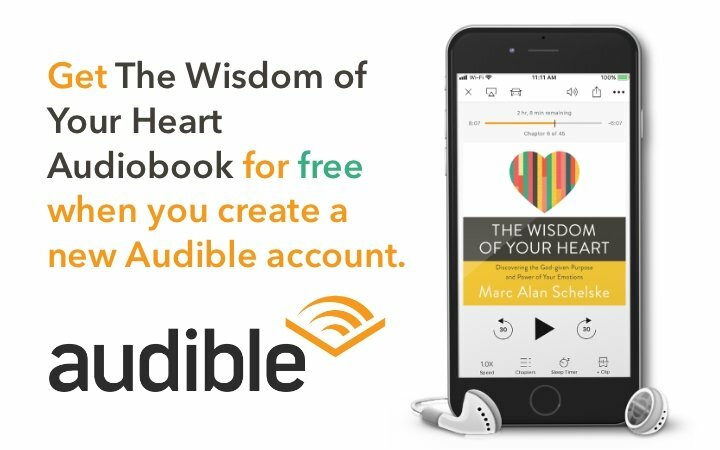 If you’d like some practical guidance for how to live a With-God life, in the middle of your very busy world, then give this a try. 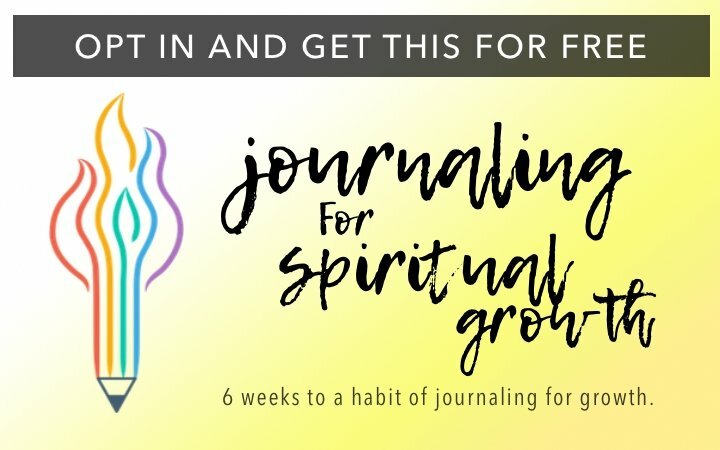 How do you stay spiritually focused when you hit a busy season?